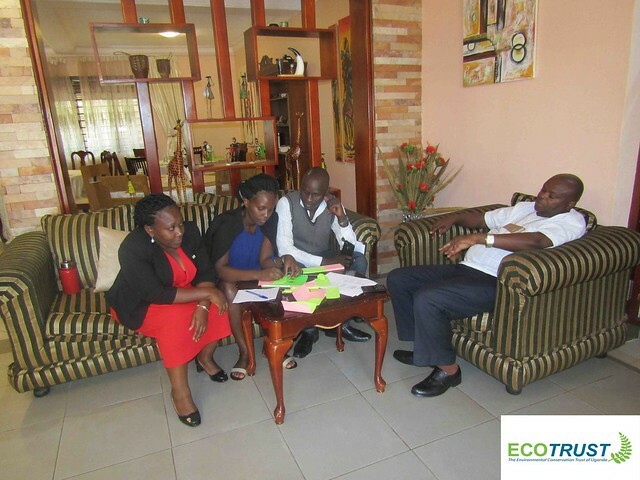 Application of Integrating the Eco-system services approach in political discourse. 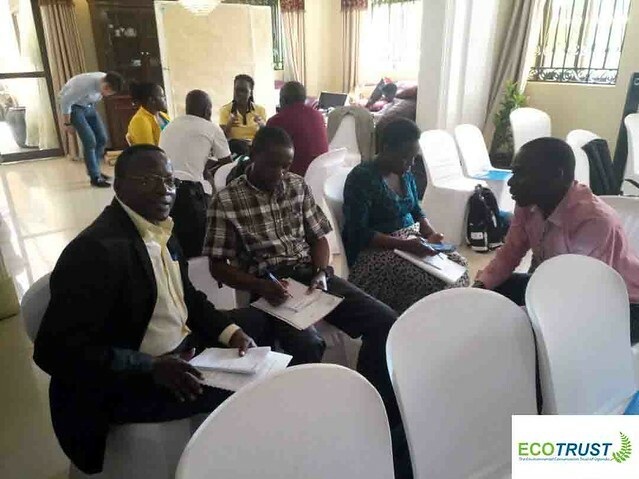 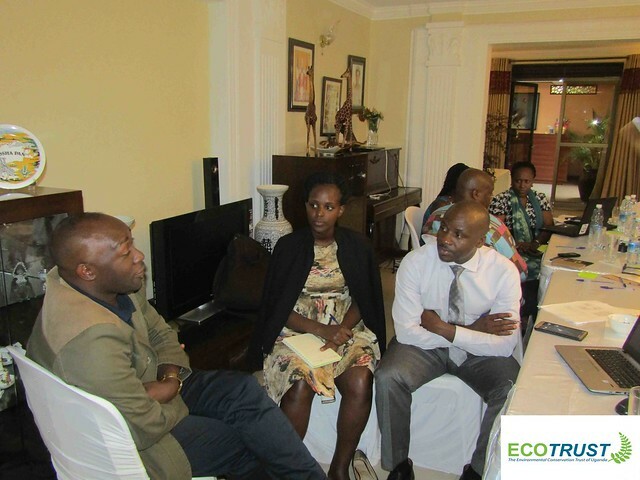 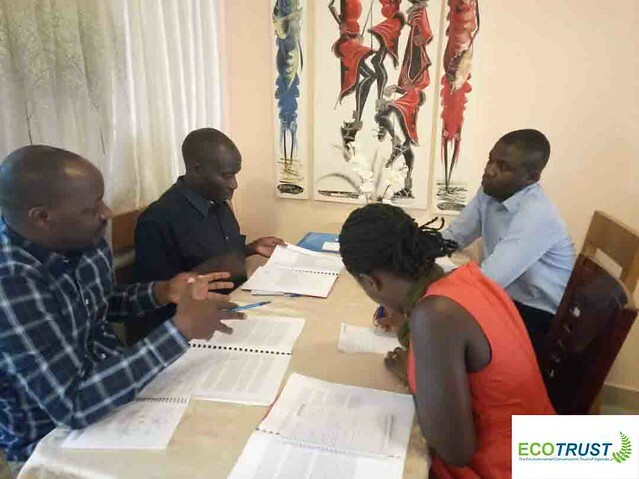 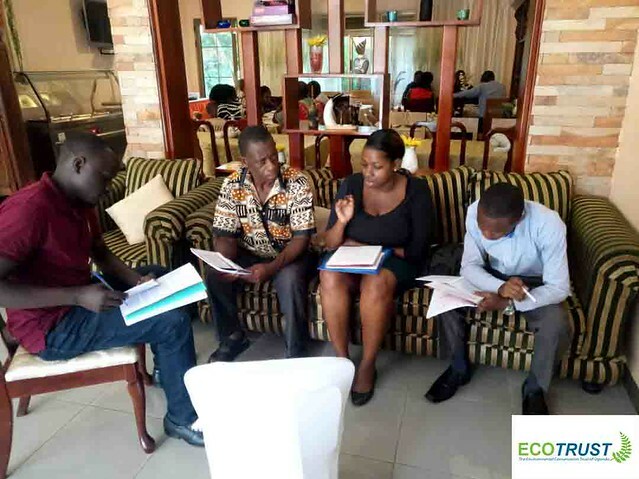 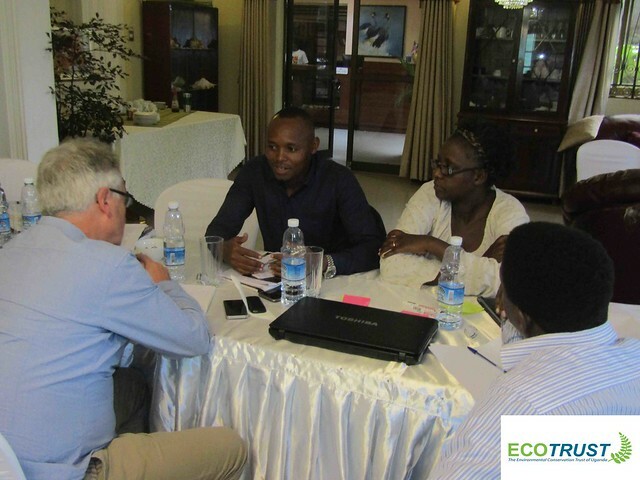 The Shared Resources, Joint Solutions (SRJS) and GIZ International Water Stewardship Program (IWaSP) in Uganda conducted an Ecosystem Values training workshop on the 3rd – 5th of April, 2018, during which implementing partners i.e. 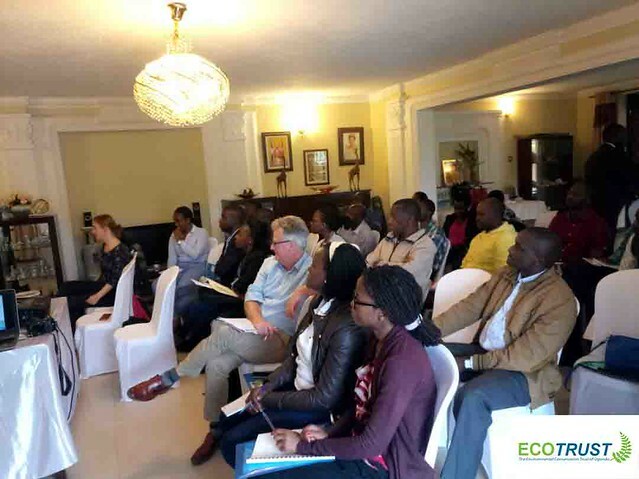 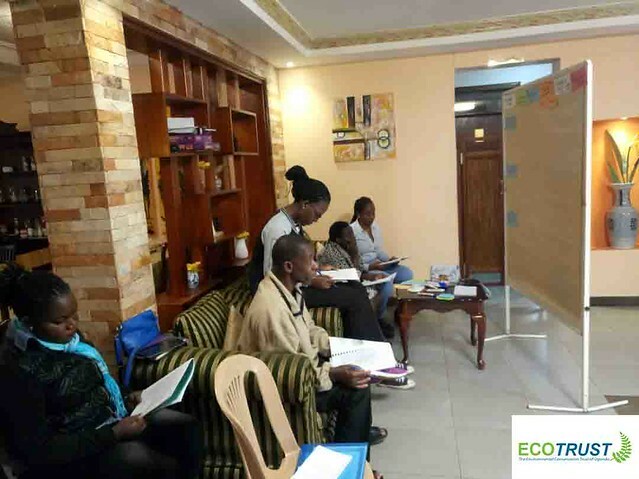 NAPE, AFIEGO, ECOTRUST, IUCN UCO and other participants from Civil Society and Government institutions were introduced to the potential application of Integrating the Eco-system services approach in political discourse. 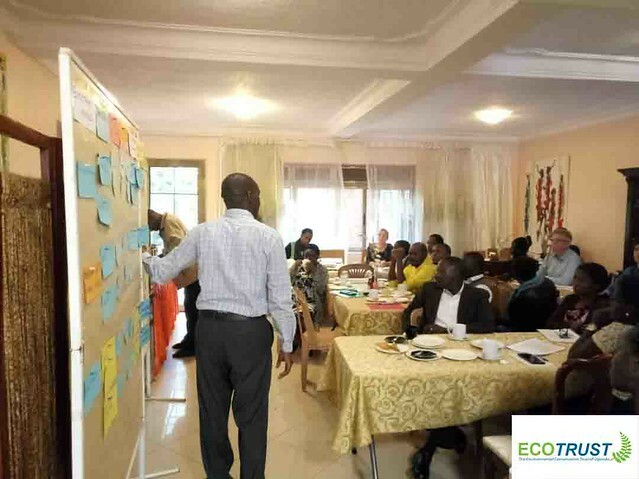 Development partners are often confronted with a set of multifaceted challenges in planning processes when attempting to promote social and economic development in the face of managing natural resources sustain-ably. 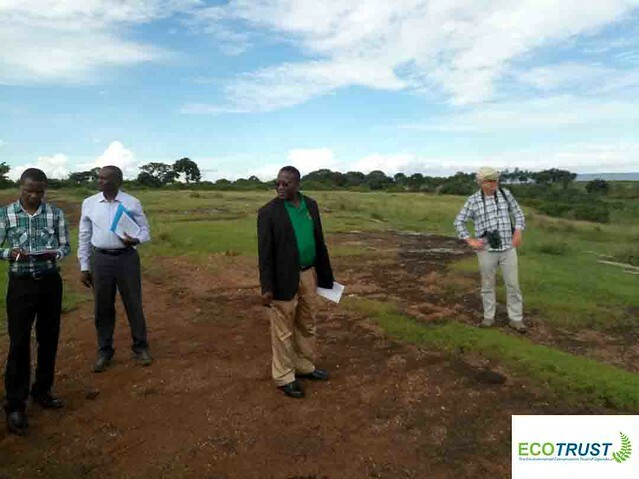 Projects and policies intended to meet development goals often go forward unwittingly at the expense of nature, e.g. 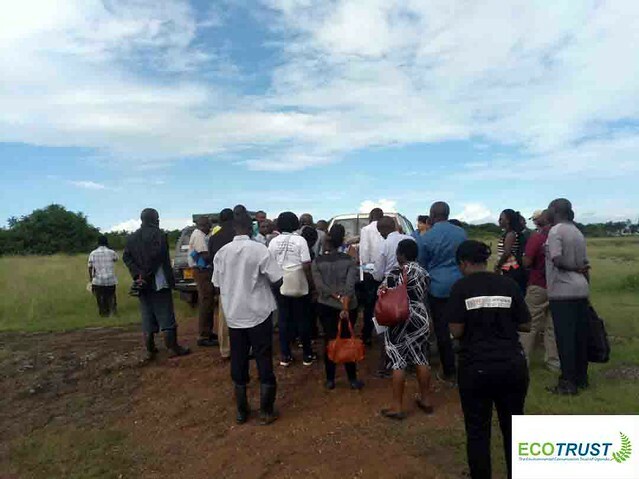 a national plan to expand agriculture to increase food production may increase deforestation leading to soil erosion and flooding. 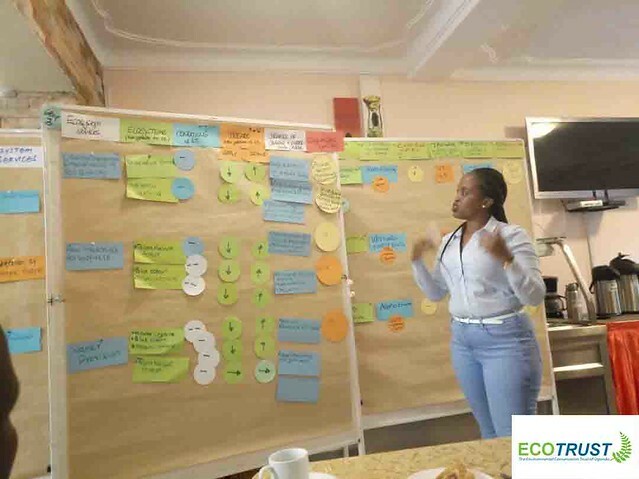 Making use of the services that nature provides allows humans to improve their livelihoods and to facilitate scientific and technological advances. 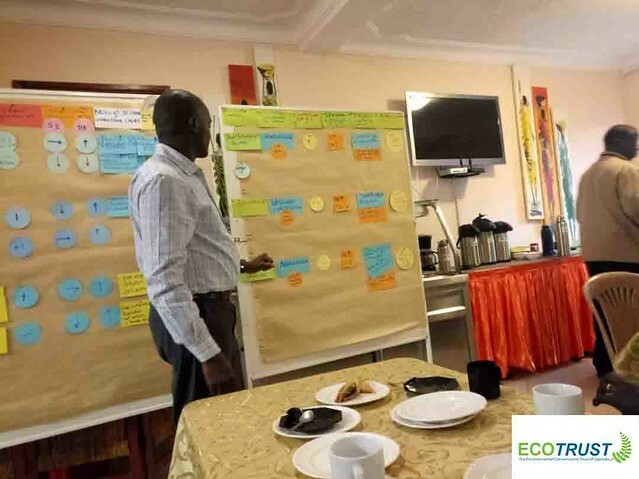 A better ability to assess and value benefits of ecosystems services can help development planners to understand better how their actions depend on and change eco-system services, to consider the trade offs among options, and to choose policies that sustain such services. 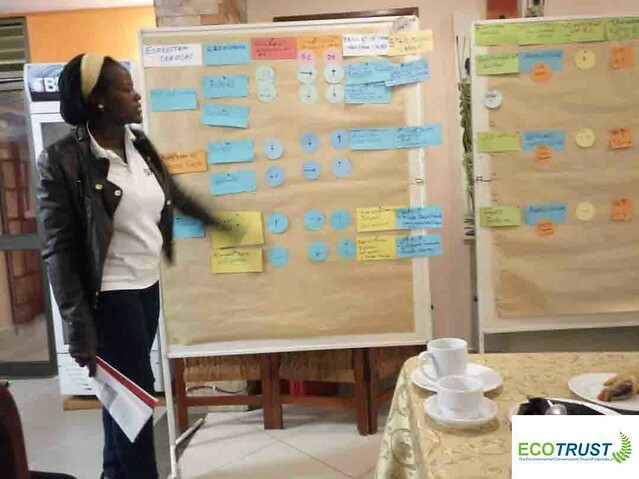 GIZ developed a guide for development planners and policymakers on Integrating Ecosystem Services (IES) into Development Planning. 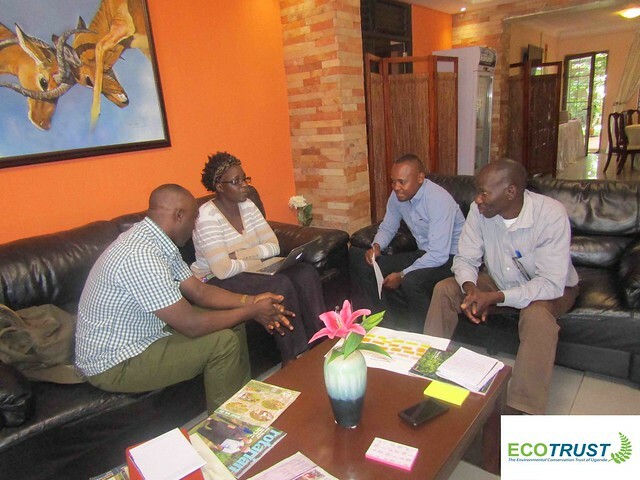 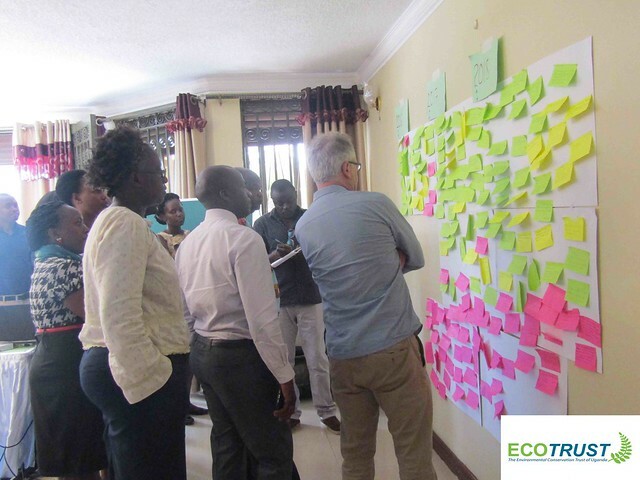 It advocates a step-wise approach through which it is possible to recognize, demonstrate and capture the value of biodiversity and eco-system services for development planning. 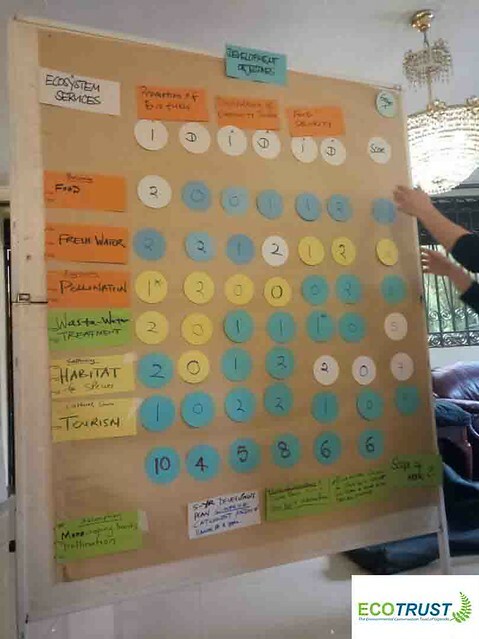 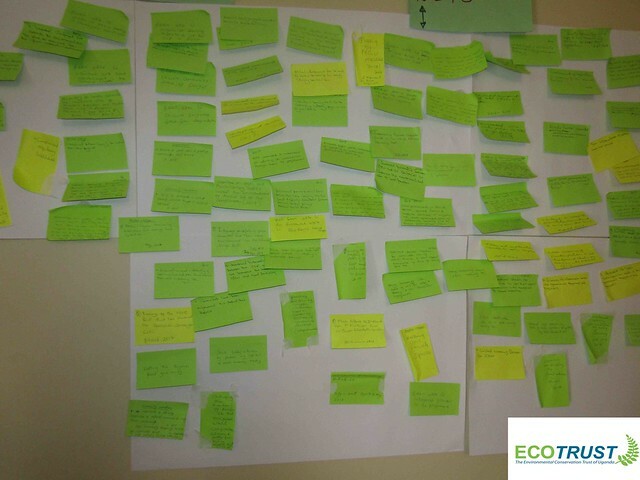 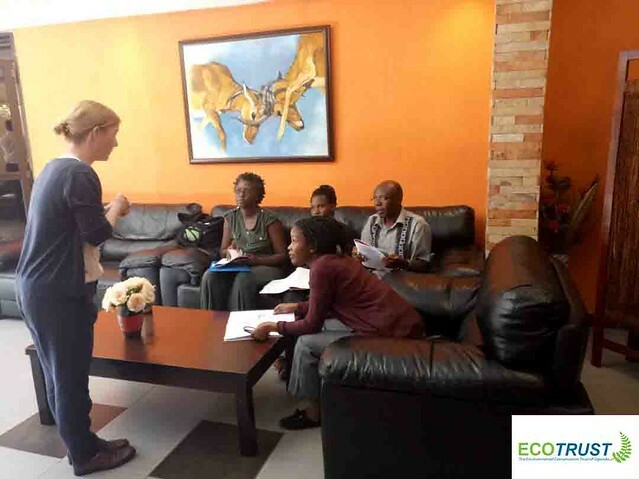 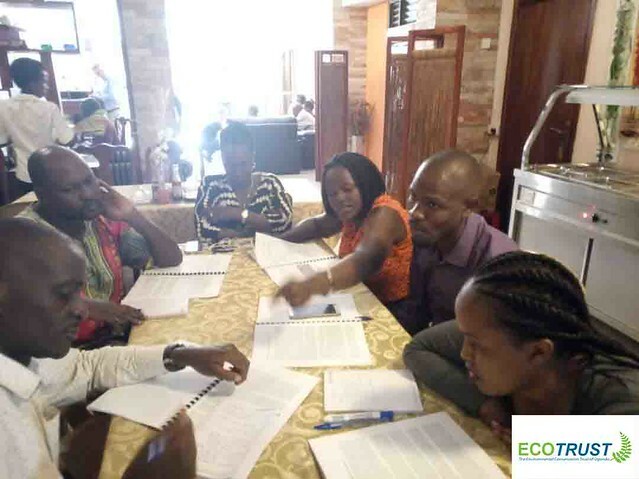 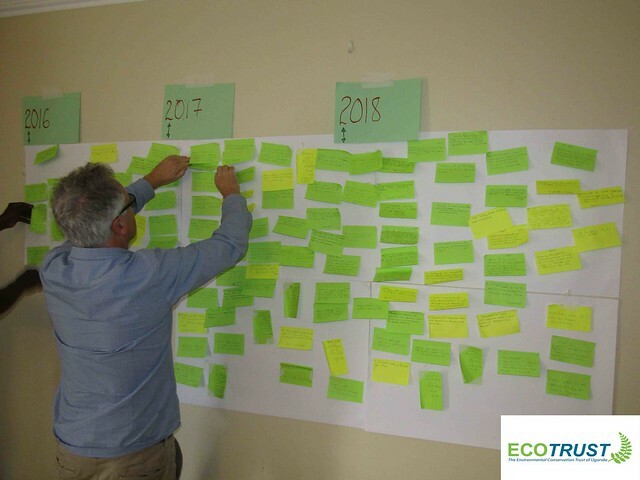 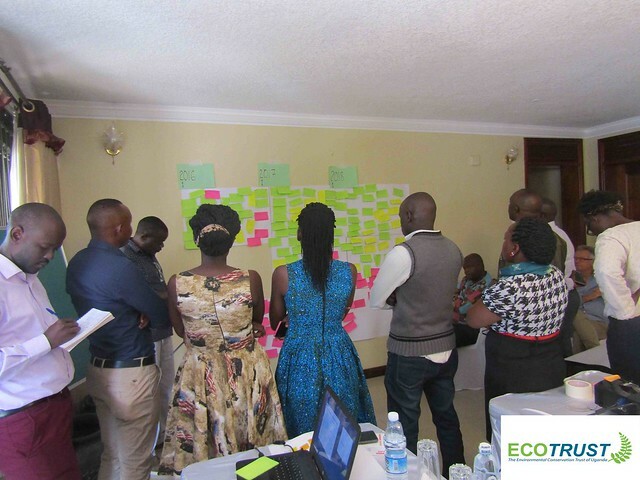 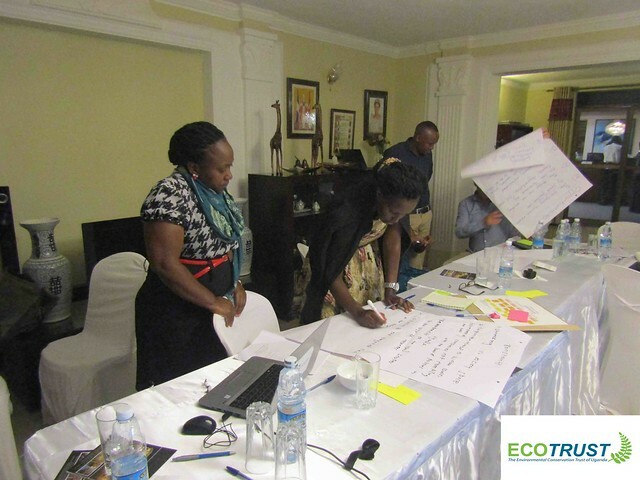 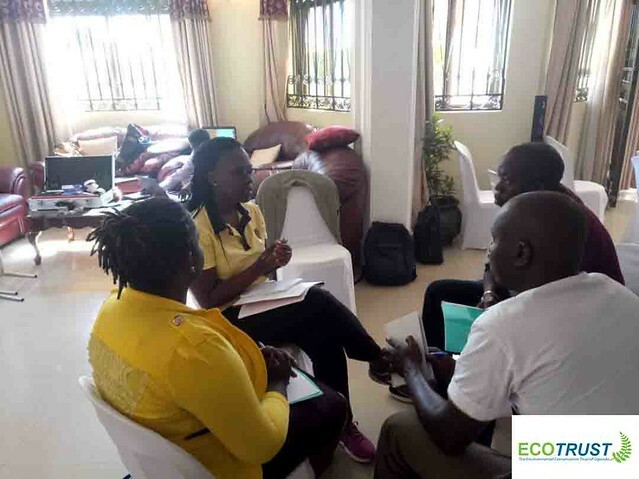 Participants gained a general understanding of this approach and acquired useful tools and instruments to value and assess ecosystems such the application of the IES 6-step approach in their own real-life work. 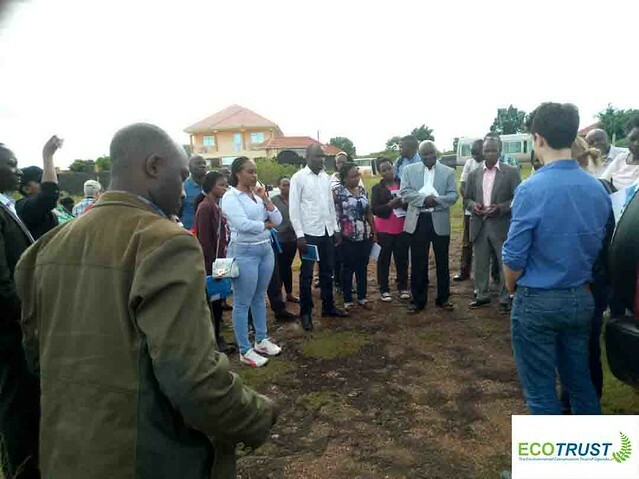 It also helped them discover new solutions to challenges in the field of natural resource management. 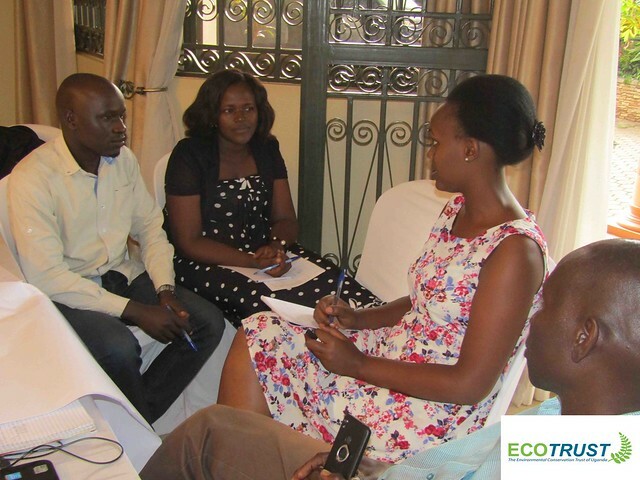 NTVGREEN: Ugandan farmers paid to grow treesHappy Birthday MAX!